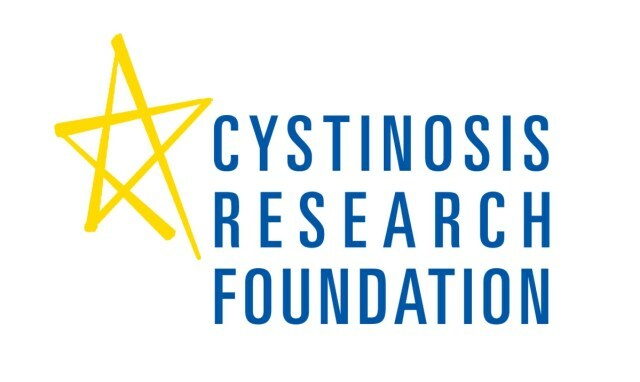 Strength: Lives Touched by Cystinosis is here! I can't believe that this moment is finally here but it really is! The book that Amanda Leigh (author of Scarred, My Heart is Yours) and I have been working on, Strength: Lives Touched by Cystinosis is available now. 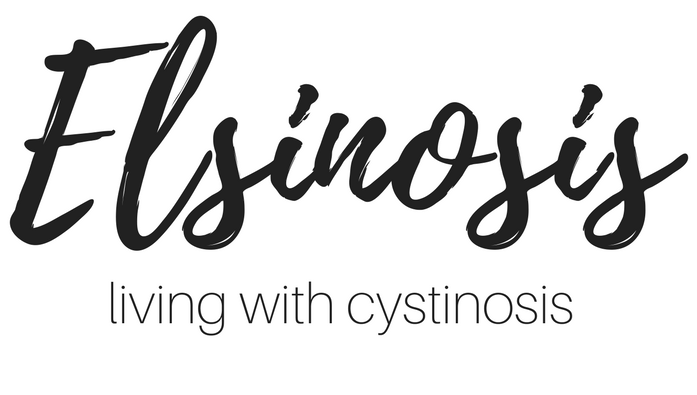 It started as an idea I put out in one of the cystinosis support groups on Facebook, wondering… Continue reading Strength: Lives Touched by Cystinosis is here!